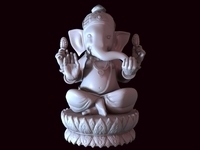 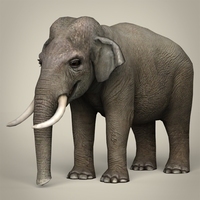 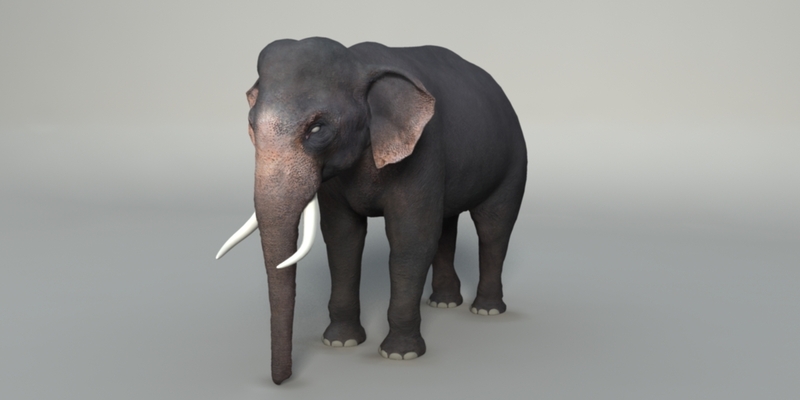 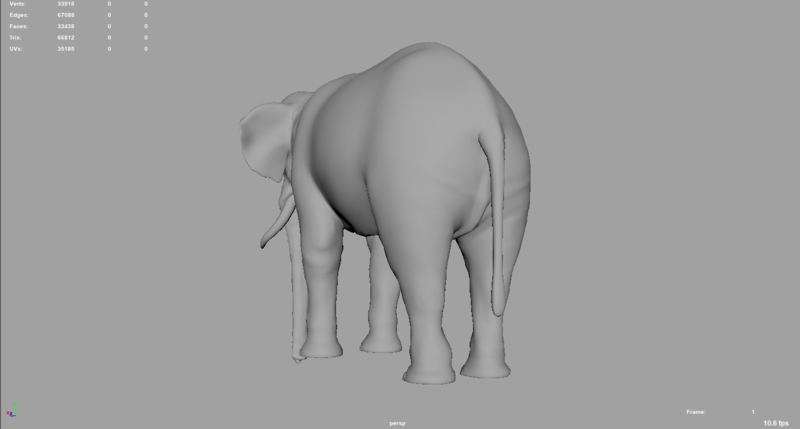 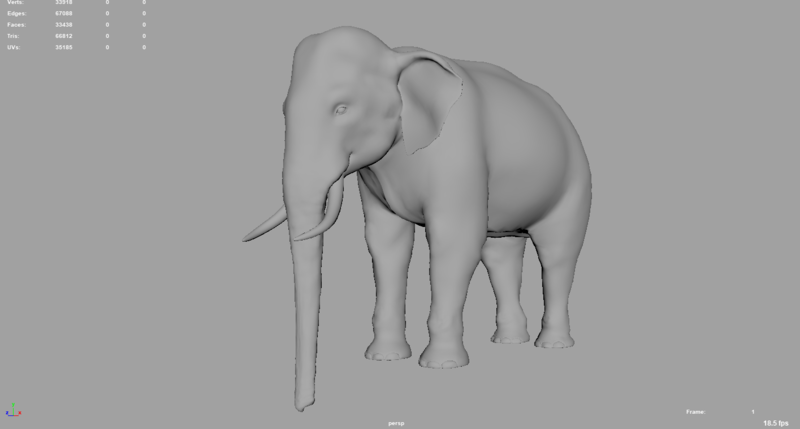 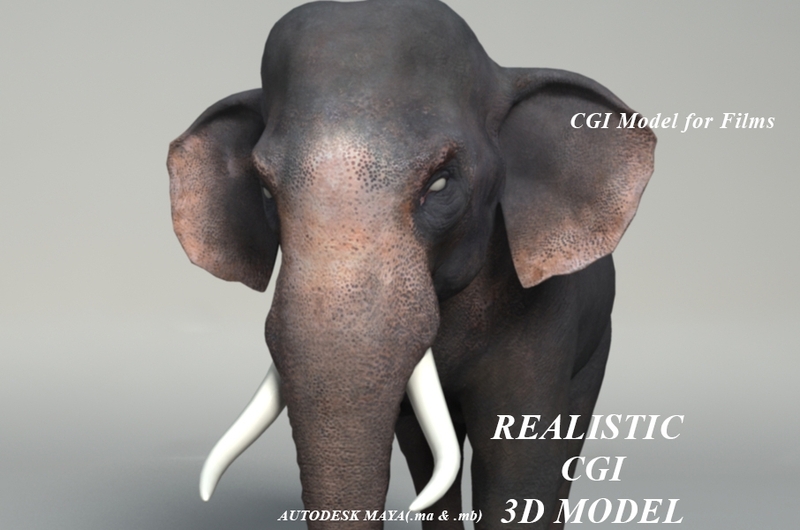 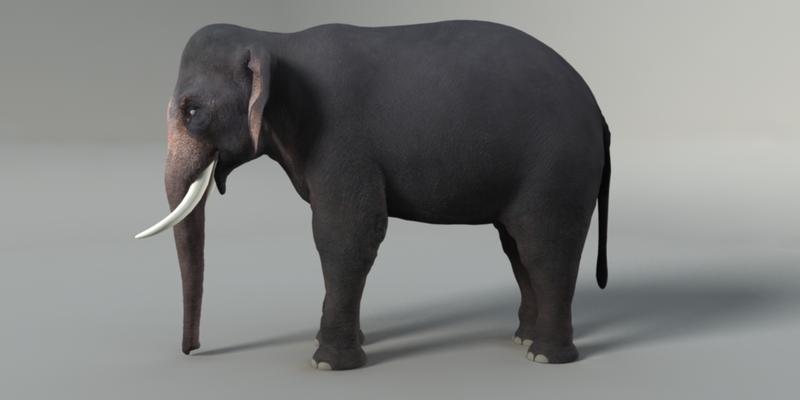 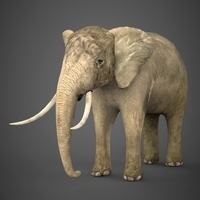 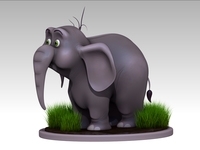 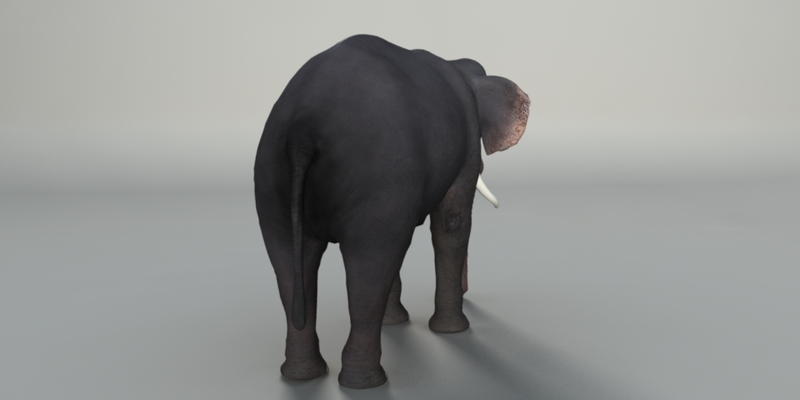 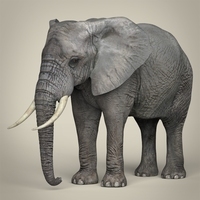 High Detailed Photorealistic Elephant Model, , titlable UV unwrapped and smoothable, made with Maya. 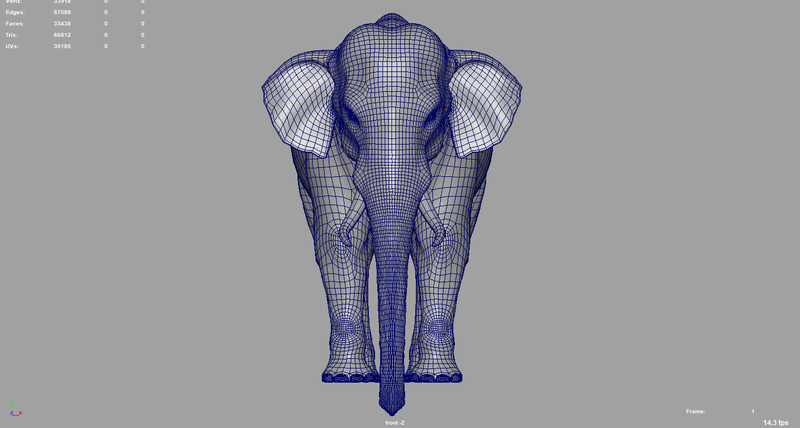 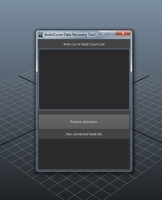 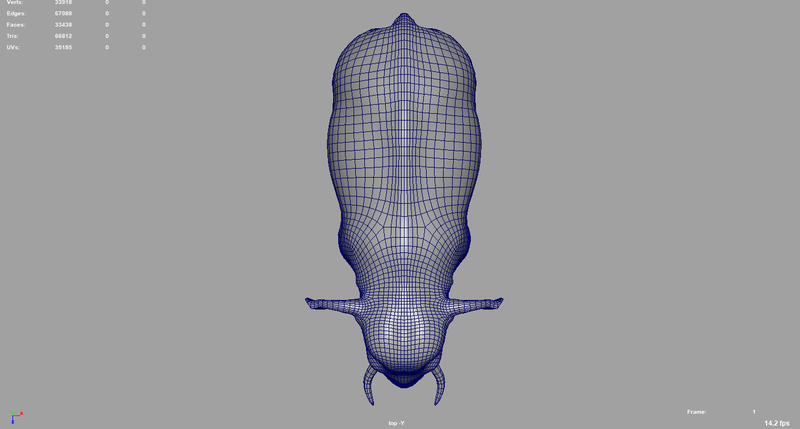 This model has a clean geometry based on loops and 'only' quads. 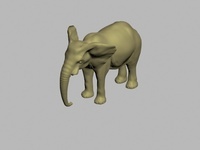 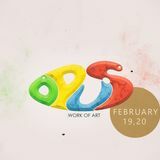 - eyes, corneas, gum, teeth and tongue are modeled separately. 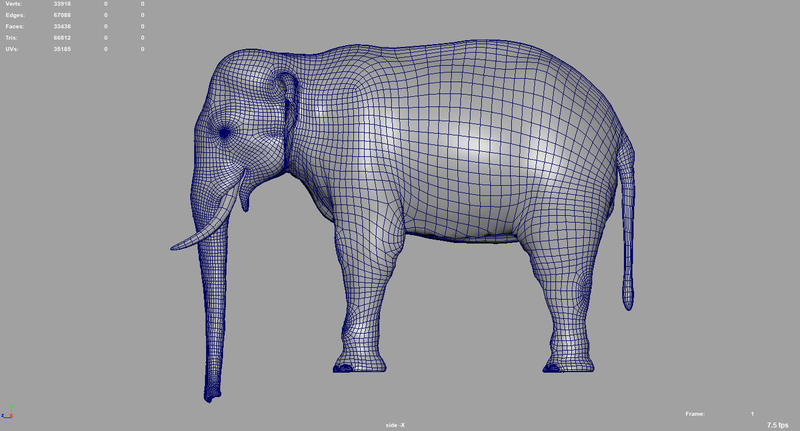 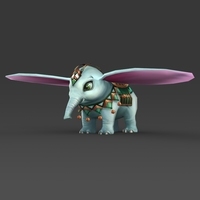 The model is provided in both the default rigging pose.